Drop of Sweden is now Certified for the Body Safety Certificate. 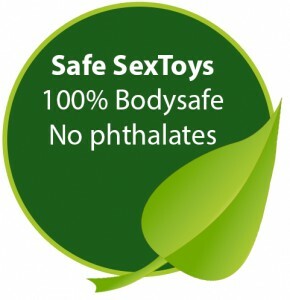 Which is given to us for not using any harmful substances in our products! See the big picture Certificate here.